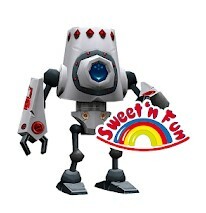 WELCOME TO the world of sweet & fun! Marketing Systems International (MSI) s.r.o. 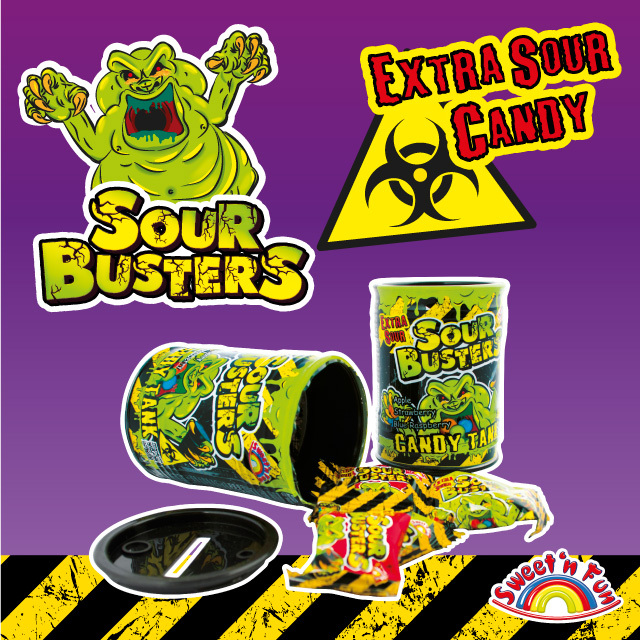 is one of the leading children’s candy distribution companies in the Czech Republic. We are a member of MSI Group, a privately held group of companies active in nine European countries and specialized in sweets for children. MSI holds licenses for Minions, Barbie and Smurfs. 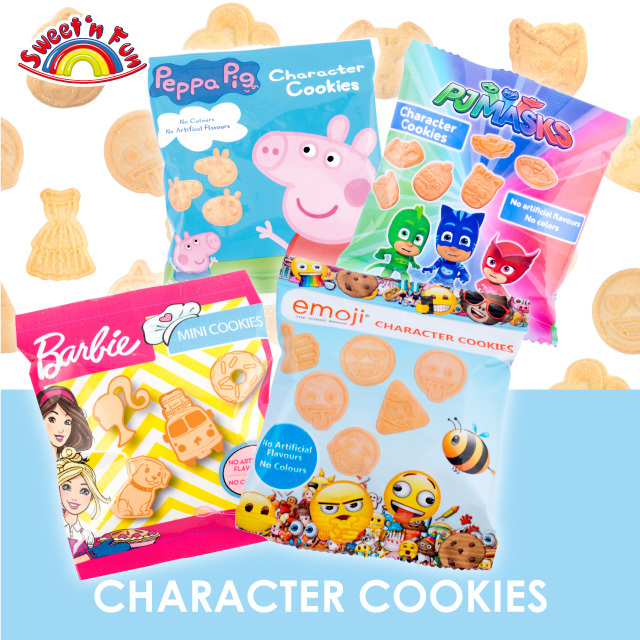 Under our Sweet & Fun umbrella brand we develop and distribute our own private label product ranges such as Dino Planet, Pet Surprise, Ponyland, Angry Baby, HIP HOP, Cucuritos, Snack'nBreak and Funcarzzz. 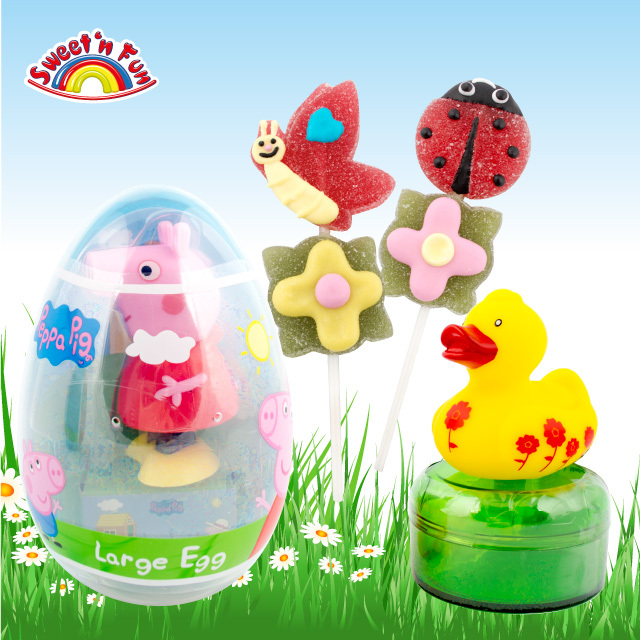 Our main product lines are candy with toys, lollipops, chewing gum, licorice, sour powders, jellies and candies. MSI products can be found in most major retail chains, gas stations, small shops and kiosks. .